Well there I was, on Monday 3rd February, all packed up, taxi booked, checked in to my flight and ready to leave for Salt Lake City! I had got over the bad cold I'd had earlier in January - or so I thought! But during Monday, I developed a nasty hacking cough, and was starting to feel slightly unwell. 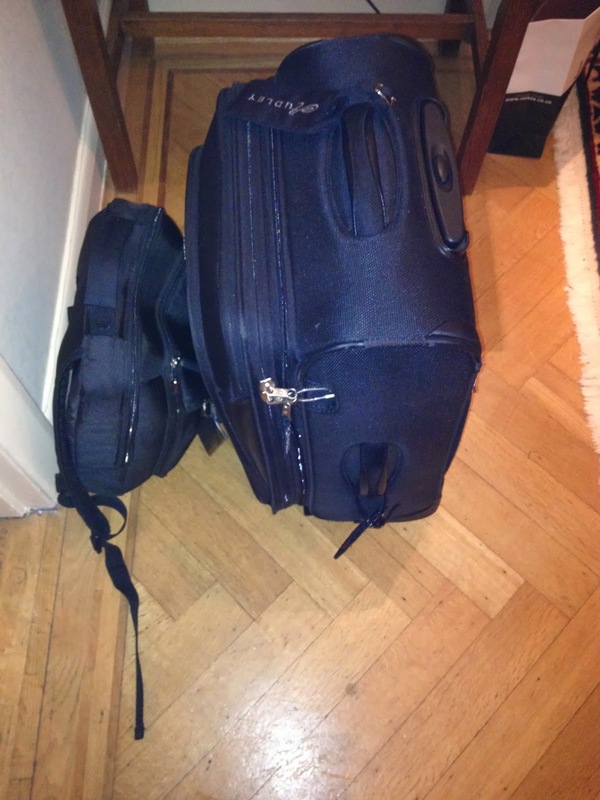 By 3 am on Tuesday 4th I was feeling so ill I knew I couldn't get on an aeroplane and would have to cancel. I was gutted! Luckily there are ways of enjoying the RootsTech experience remotely. I did this in 2012, and it was this experience which encouraged me to attend in person in 2013. This year, sadly, I have had to downgrade to the "remote blogger" status. I won't be doing any live interviews (obviously), but if I'm well enough I shall endeavour to summarise each day's events, based on the live stream plus info from Twitter posts. There are other remote "official RootsTech bloggers", including Thomas MacEntee (geneabloggers) and Jill Ball (geniaus), who are both on the Unlock the Past 4th Genealogy cruise in southern Australia, along with fellow UK genealogist Chris Paton (BritishGENES). However, I suspect that these guys have their work cut out following what's going on "down under" and Tom is giving loads of talks! So for the rest of us, what's in store? The live stream sessions start at 8.30 am US MST (3.30 pm UK GMT) and continue until 6 pm US MST (1 am UK GMT). If you can't watch all the sessions live, don't worry they will be uploaded for later viewing shortly after the end of each session. You can see the full list of the live stream classes here. But remember, the Keynote Sessions will also be live streamed (8.30 am MST / 3.30 pm GMT). Where will the live stream posts be? Go here where you will already see the video stream link: www.rootstech.org. So sorry you've been ill. I'm a remote blogger this year too. Thank goodness for the live feed! See you next year hopefully. Rosemary, Just catching up with your blog posts. 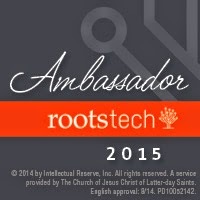 So sorry that you missed Rootstech. you are right we on the UTP cruise had little time and a lousy internet connection so watching remotely was a challenge. Hope to see you in 2015 - just booked my flight to LAX. We will also be in London a couple of times later in the year.